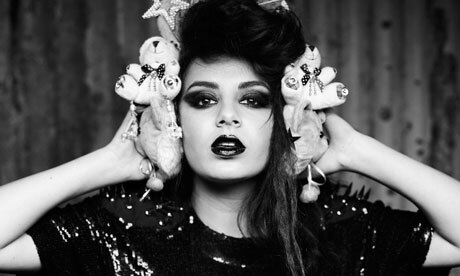 Not many 19 year olds can boast to have supported major acts such as Sleigh Bells, Santigold and Justice, yet Londoner Charli XCX has done just this. With an imitable musical style of pop with an edge, consistent output and a forthcoming LP it’s only a matter of time before the songtress (and occasional rapper) blows up big. The mixtape Heartbreaks and Earthquakes (available for free download) sees her over instrumentals from Drake, Blood Orange, Blood Diamonds plus a remix from The Internet. Her next single, 'You're the One' is out on the 29th July with an EP of the same name.